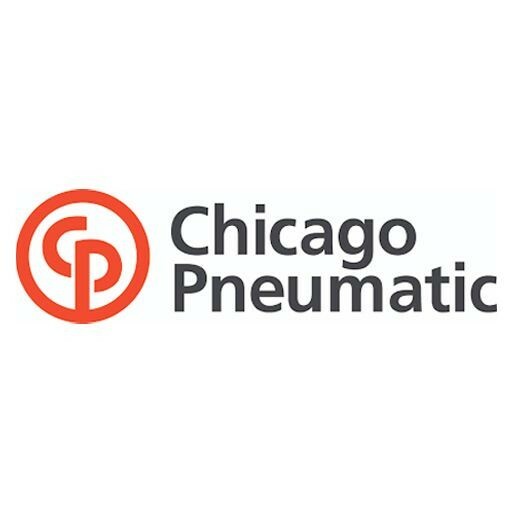 Chicago Pneumatic is a brand name in the pneumatic tool industry which has a history traced back to 1889. 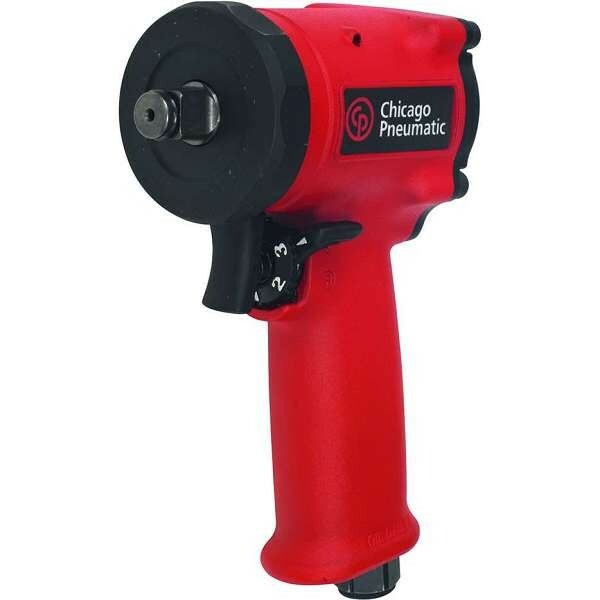 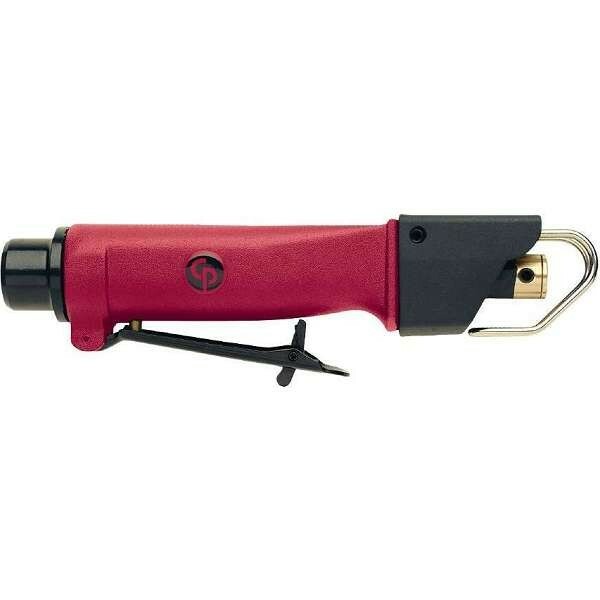 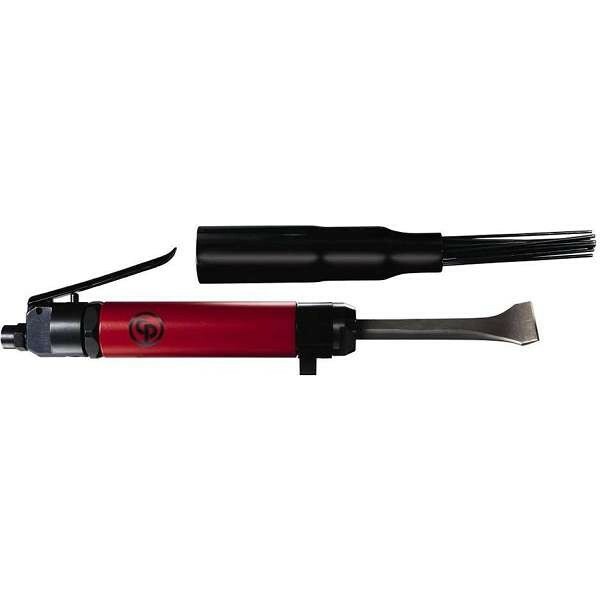 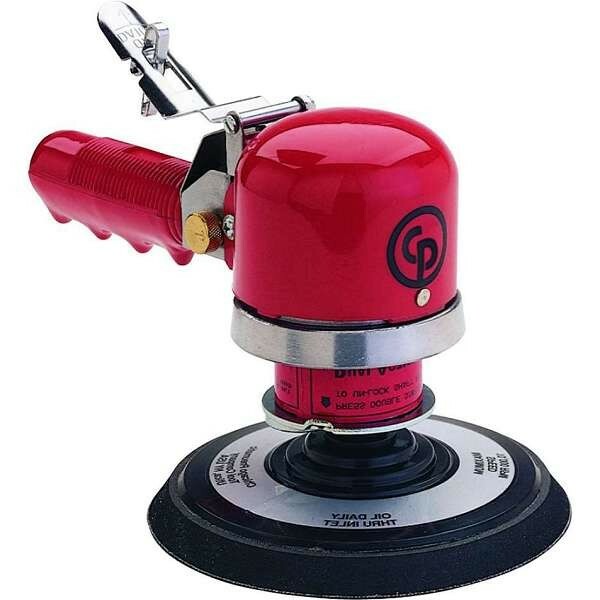 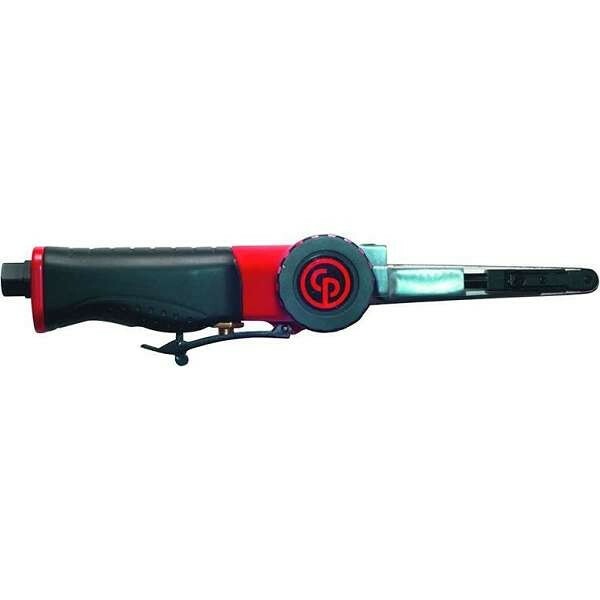 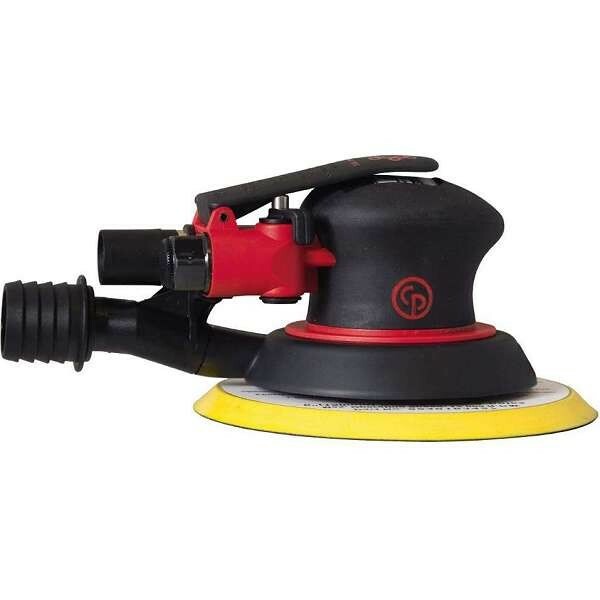 Chicago Pneumatic represents tools and compressors that are engineered for high performance. 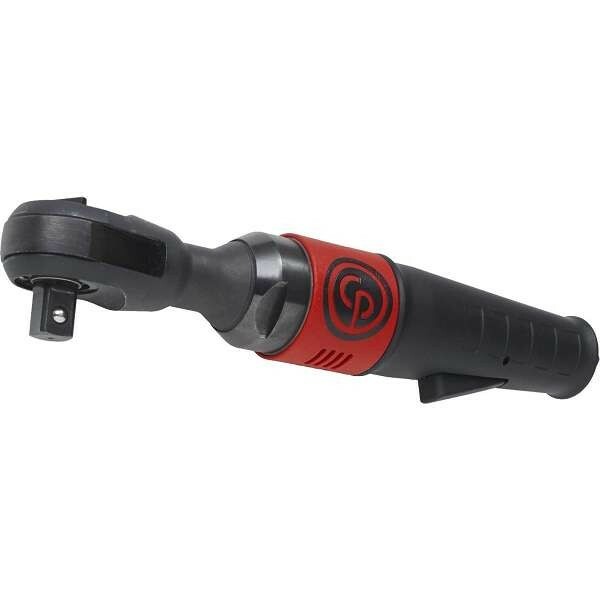 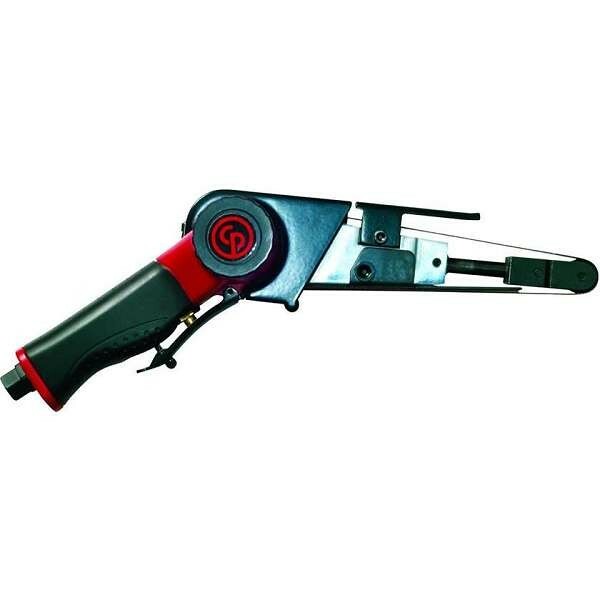 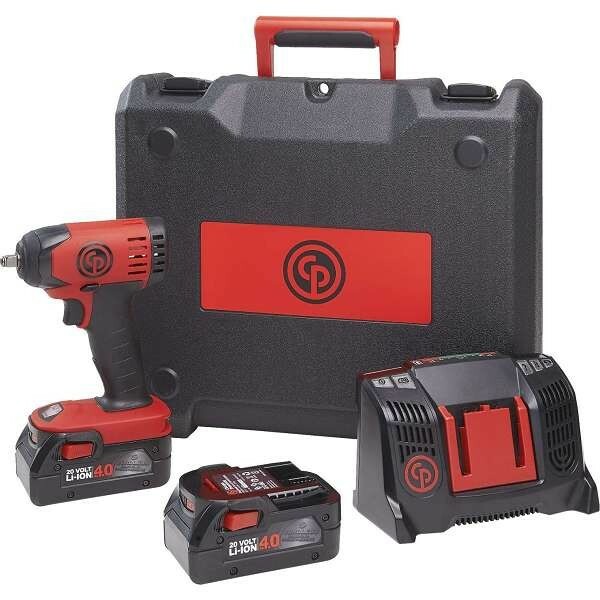 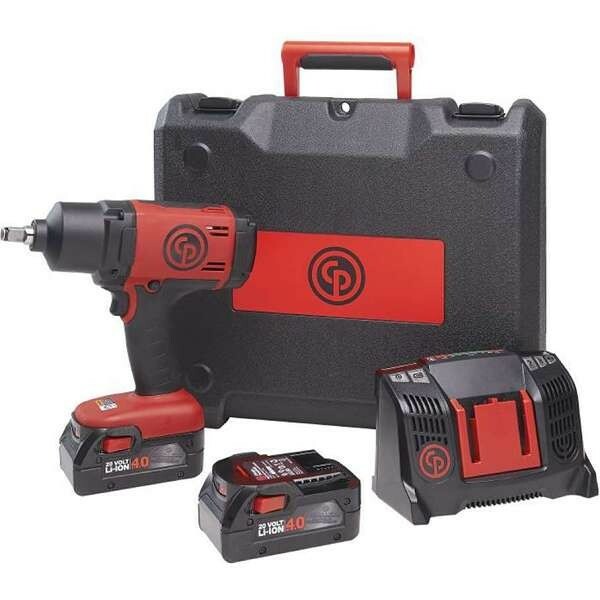 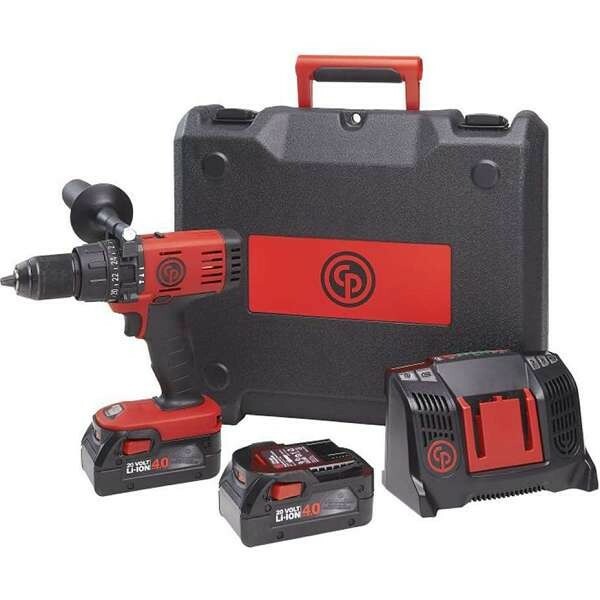 In addition to pioneering design, high-impact technology, and durability, Chicago Pneumatic power tools are great value. 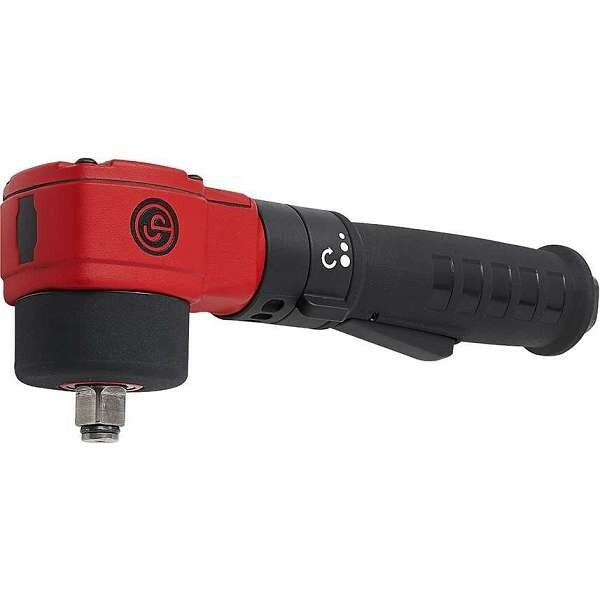 Browse the range of Chicago Pneumatic Power Tools, Construction Equipment & Compressors available at Work & Wear Direct below.